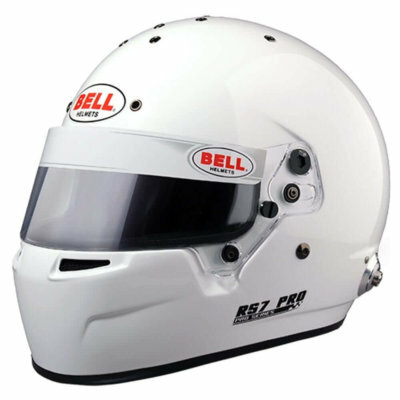 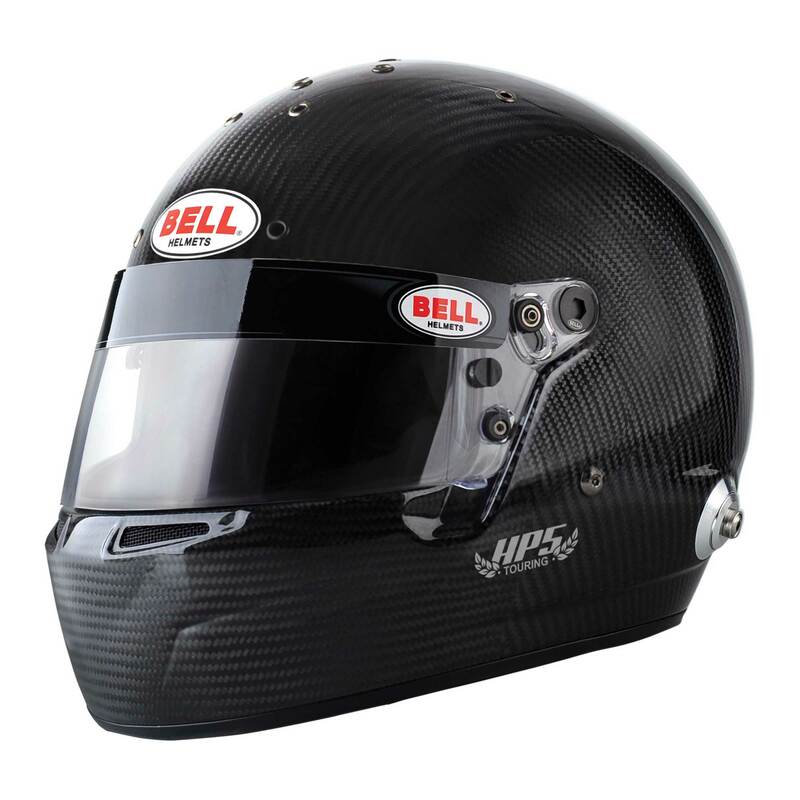 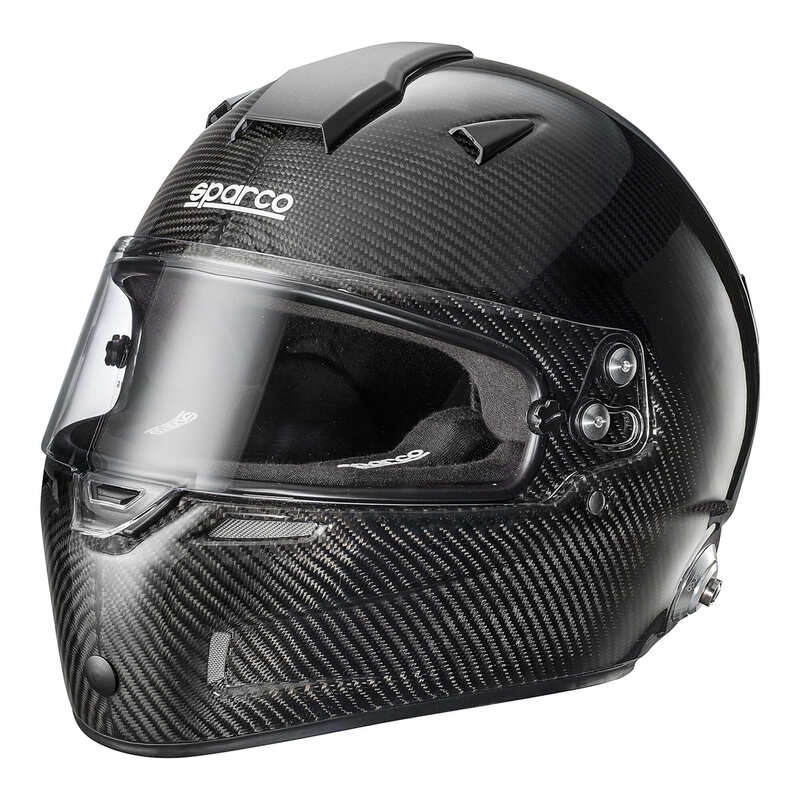 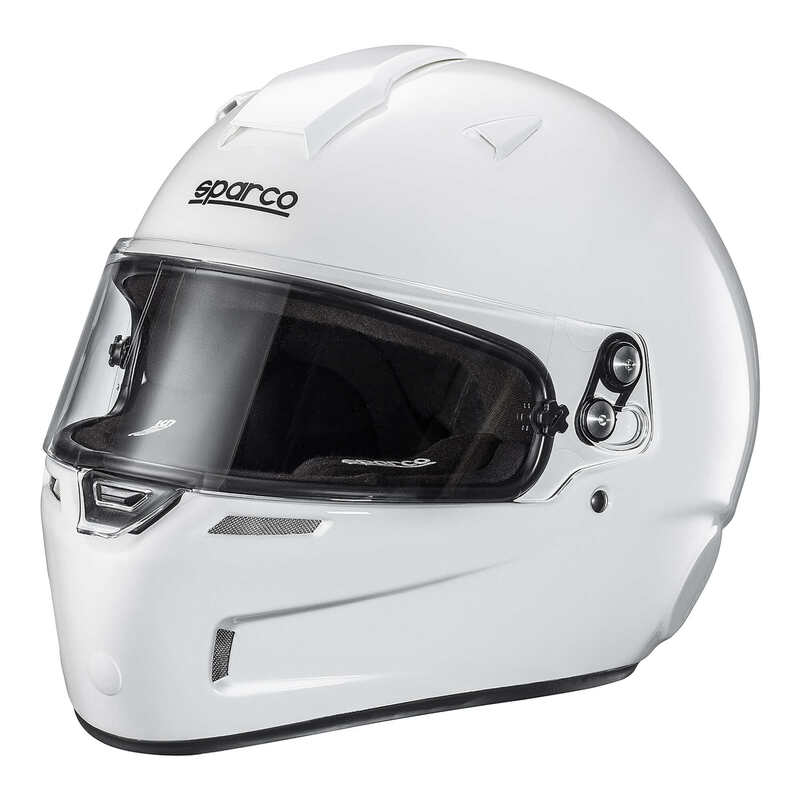 The Sparco Sky KF-5W Karting Helmet is constructed from a lightweight composite shell, reinforced with additional layers of carbon-Kevlar, and features an adjustable visor with an advanced locking mechanism for maximum visibility. 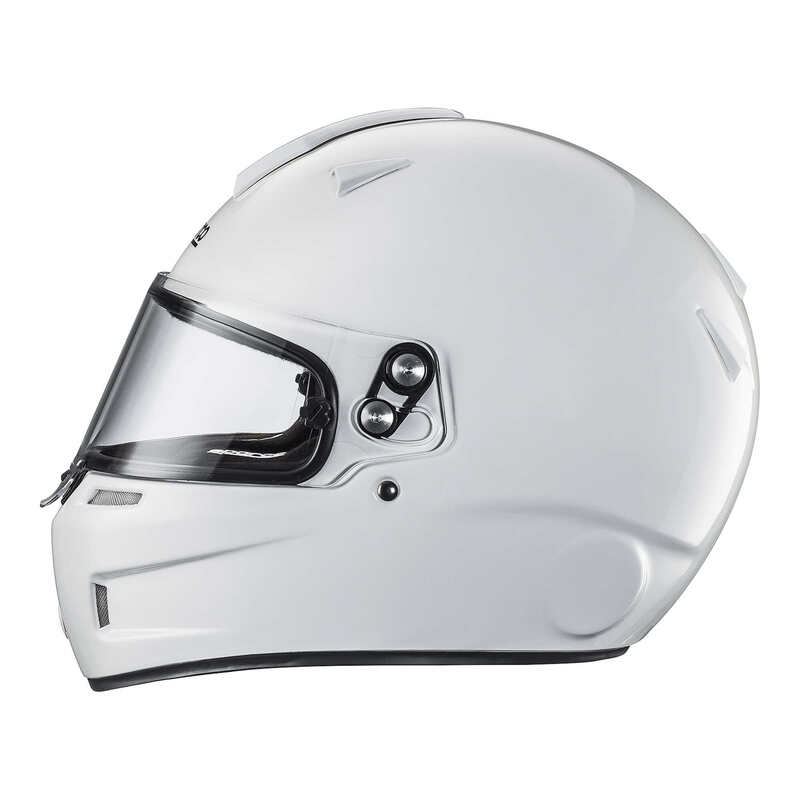 Internally the helmet features a removable lining for easy cleaning. 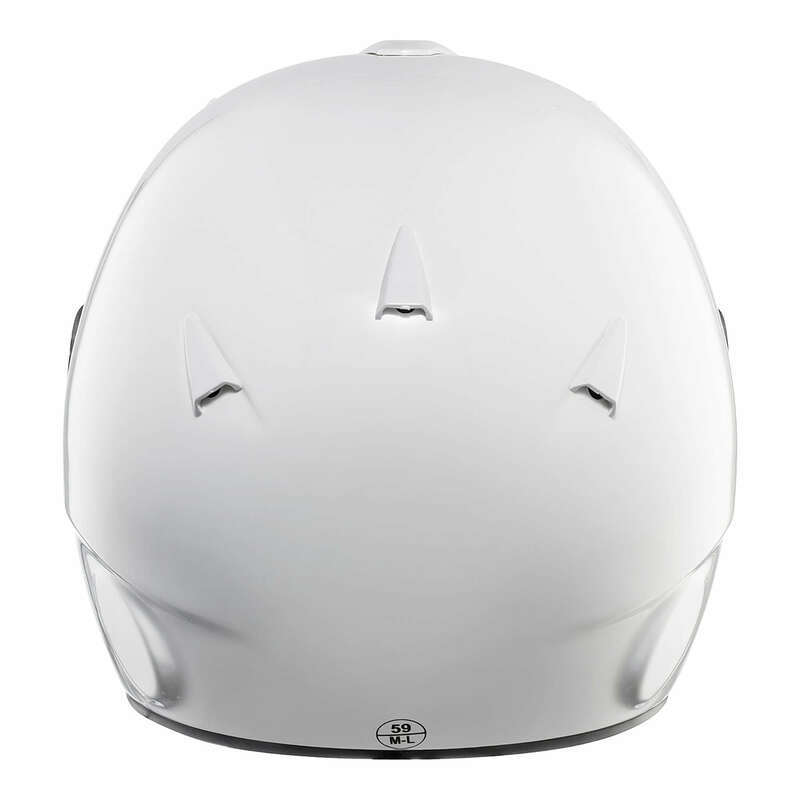 The advanced EPS padding has been specially designed to maximise ventilation within the helmet, ensuring long-lasting freshness for all wearers. 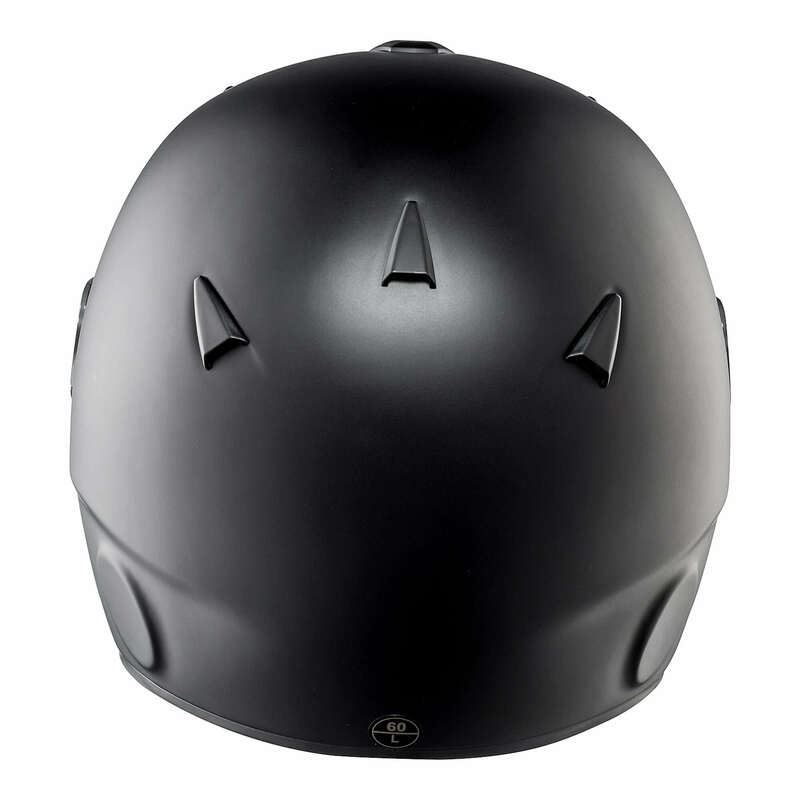 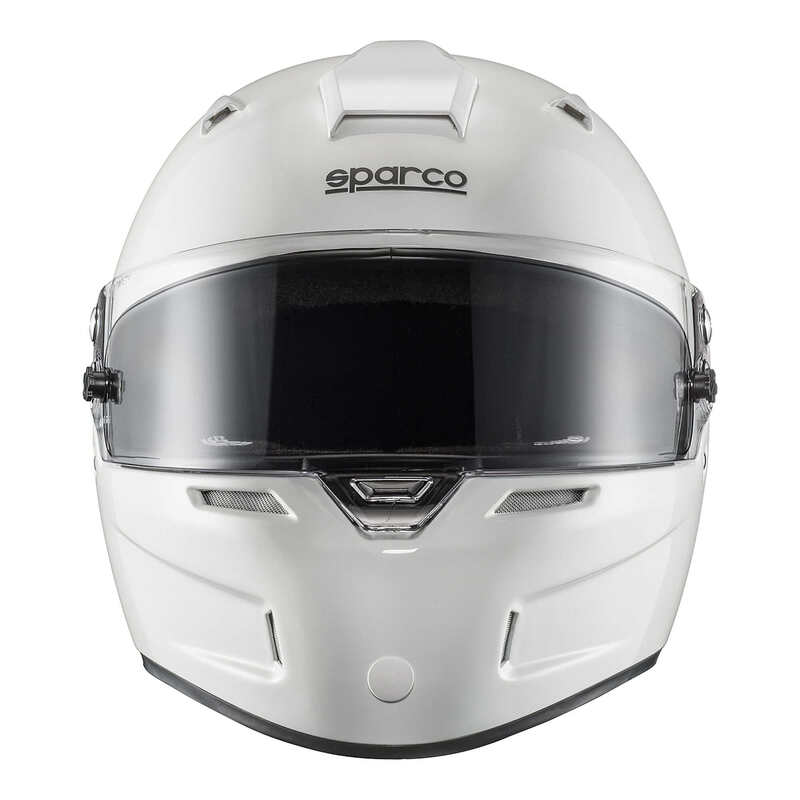 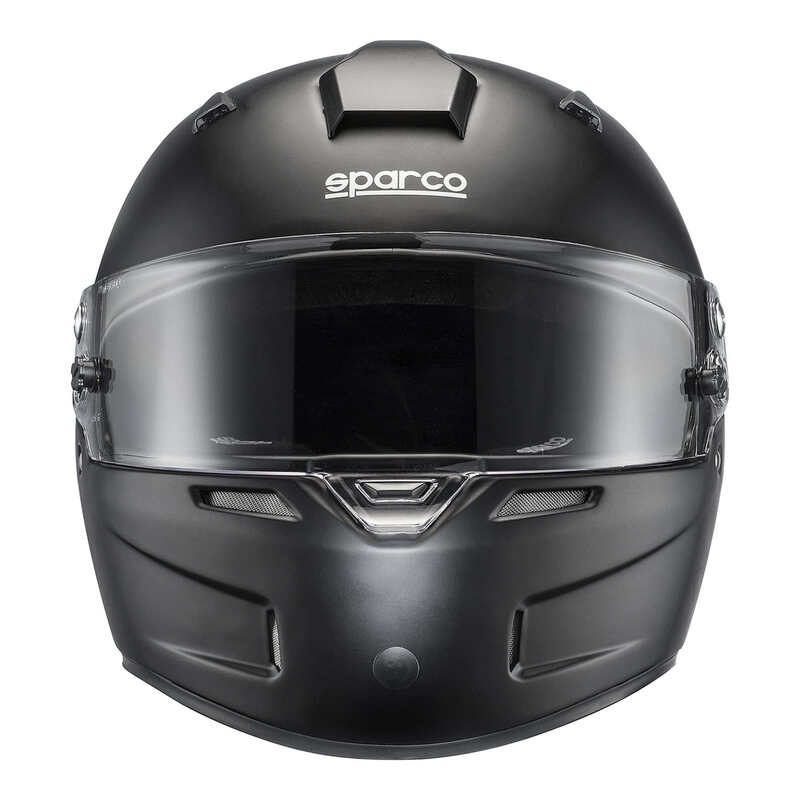 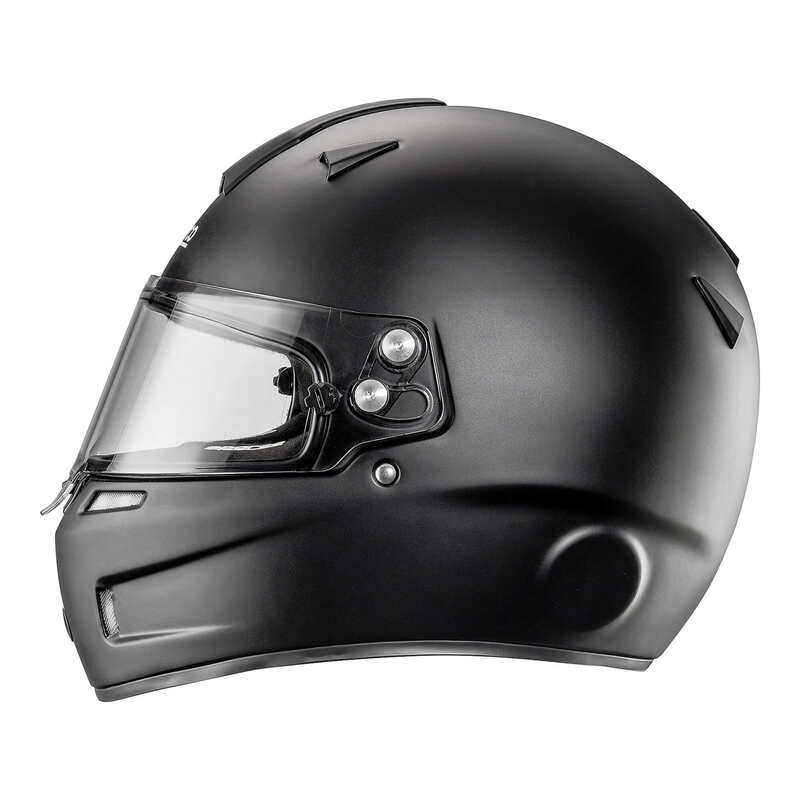 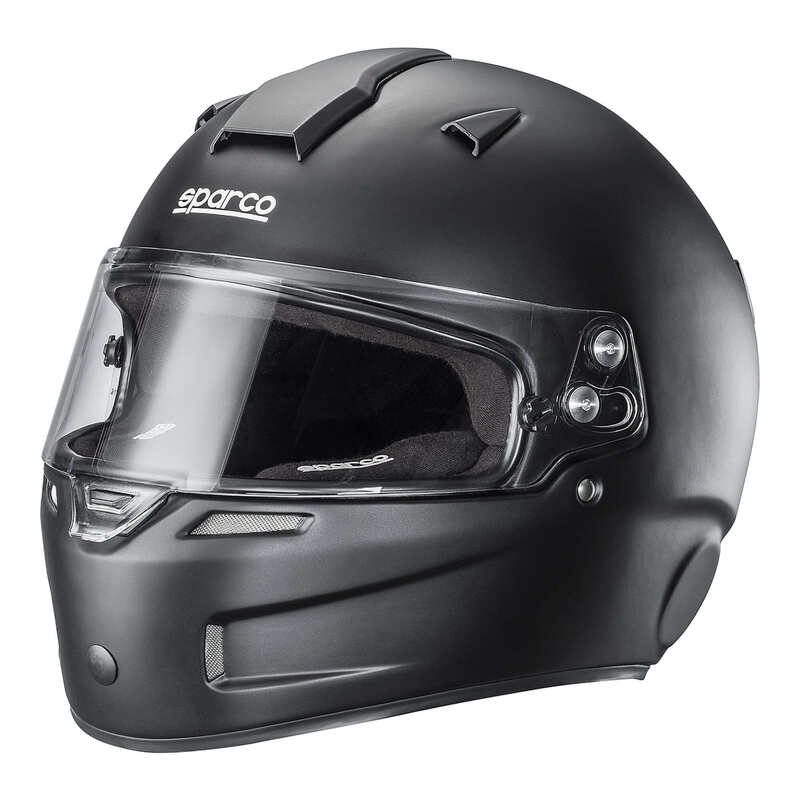 Also featuring ventilation grilles on the front chin bar as well as an array of air-ducts on the top and rear of the helmet, the Sparco Sky KF-5W’s ventilation system is one of the best in the industry. 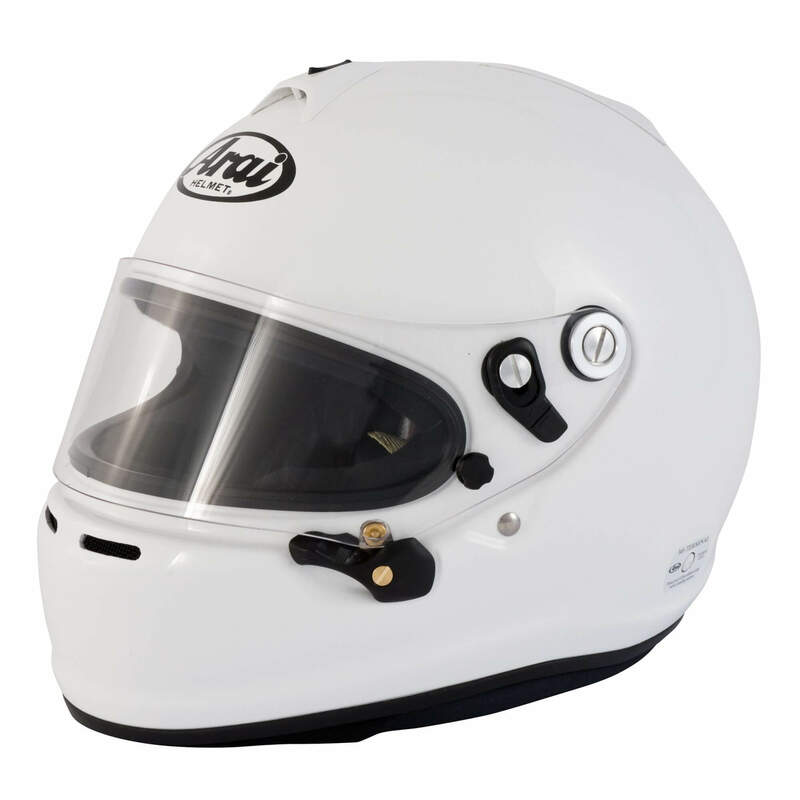 Great shop enjoyed going in and being able to look around all the different seats.